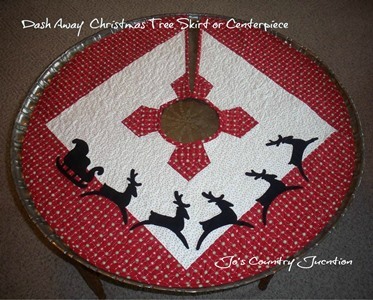 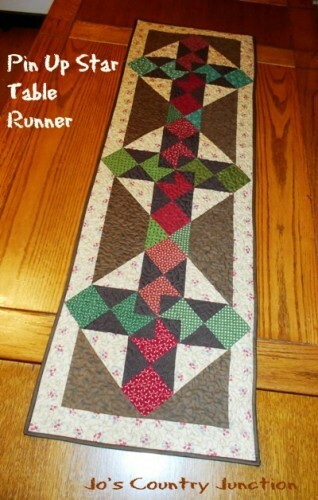 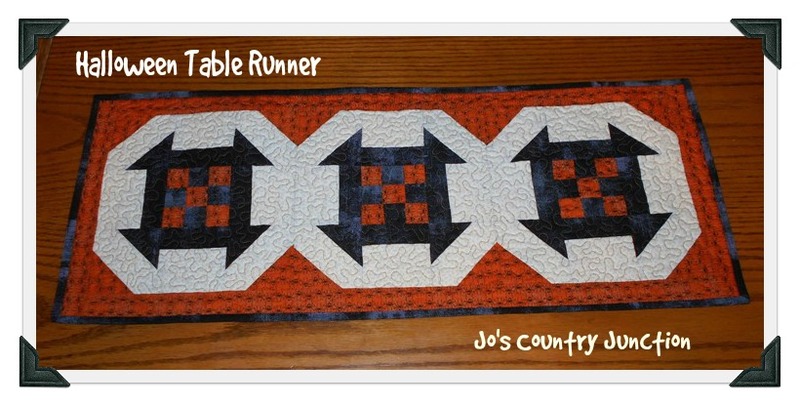 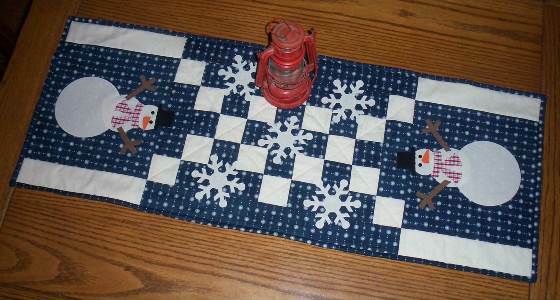 Welcome to our FREE table runner and table topper page. 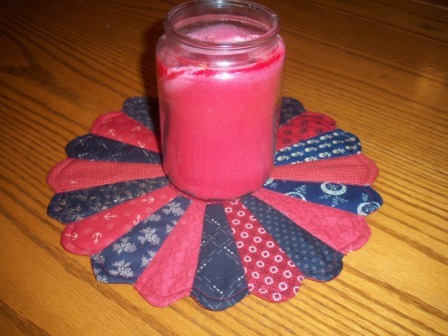 This is an archived page. 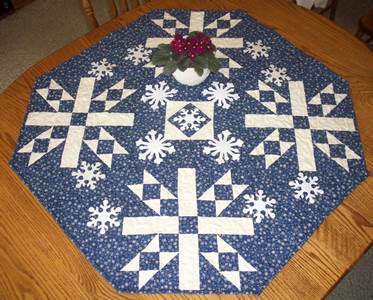 To see what is happening today on the blog follow this link.